A flattering, body-skimming leg and a higher rise. A straight, slim leg with a medium rise. An easy fit through the hip, thigh and leg. 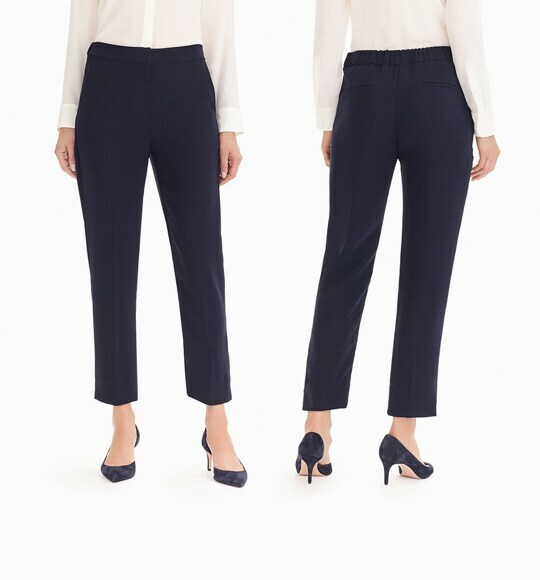 A relaxed, cropped leg that’s not too slim. 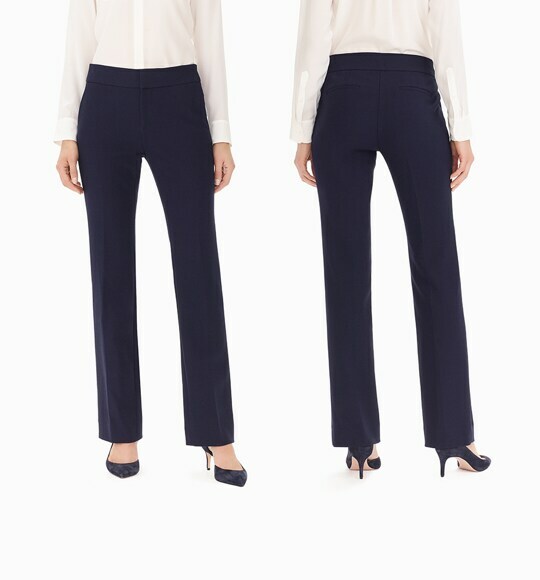 Engineered with room in the hip and thigh. 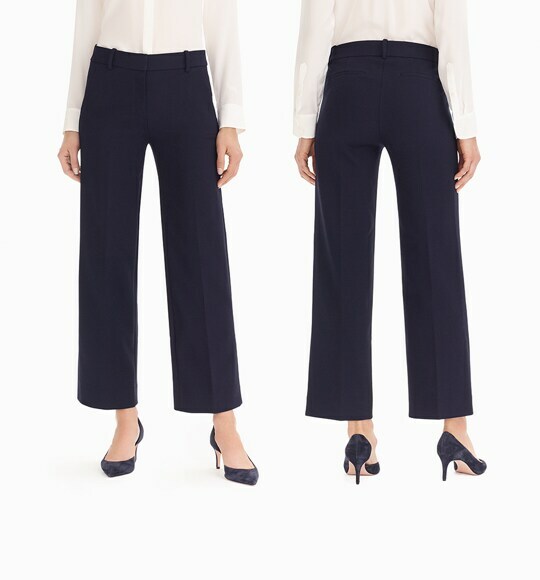 A cool, cropped wide leg with a high rise. 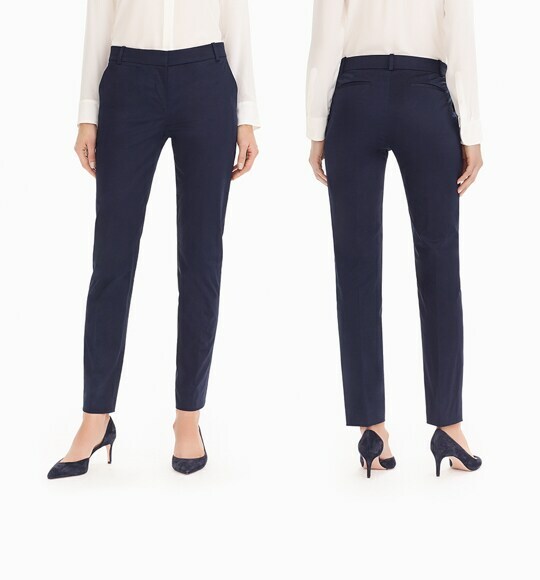 The only hard–and–fast rule about women's pants is that there are no rules. 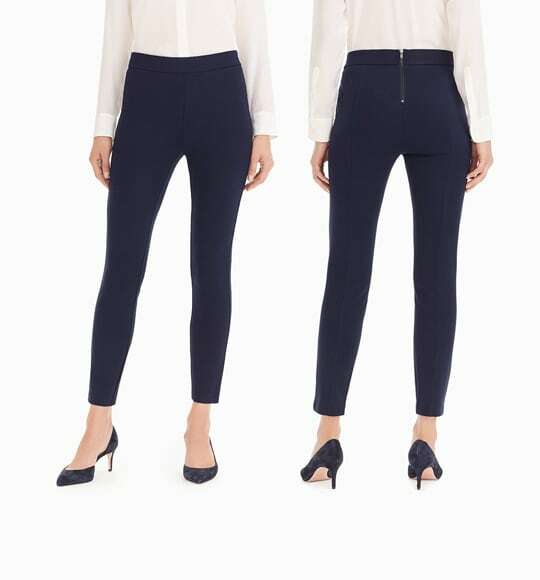 Case in point: We adore the new high–waisted, wide–leg, cropped silhouettes (check out our cotton–poplin tie–waist pants and our heavy linen sailor pants to see what we're talking about). But we're still just as devoted to slim–fitting and skinny pant styles, like our best–selling Maddie and Martie pants—both of which come in an array of colors, from look–at–me brights to neutral khakis (so why not get more than one?). Searching for something superclassic? We've been making killer women's chinos since 1983. 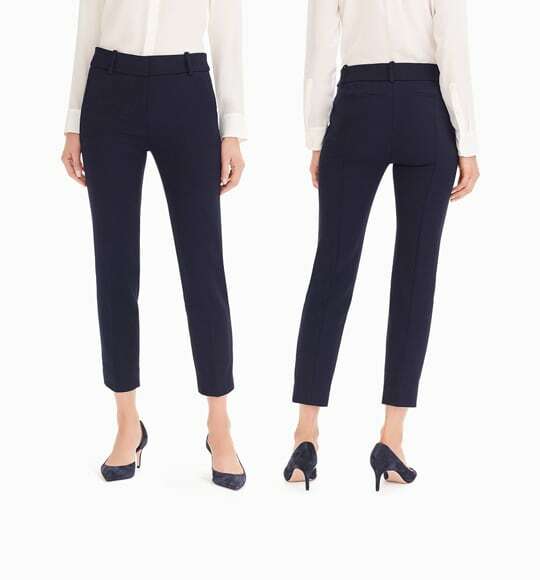 We even have pairs to match all your different plans—from office–friendly dress pants and trousers to breezy, vacation–ready casual pants, like our customer–favorite seaside style. And for the days you don't feel like wearing pants at all—hello, leggings!